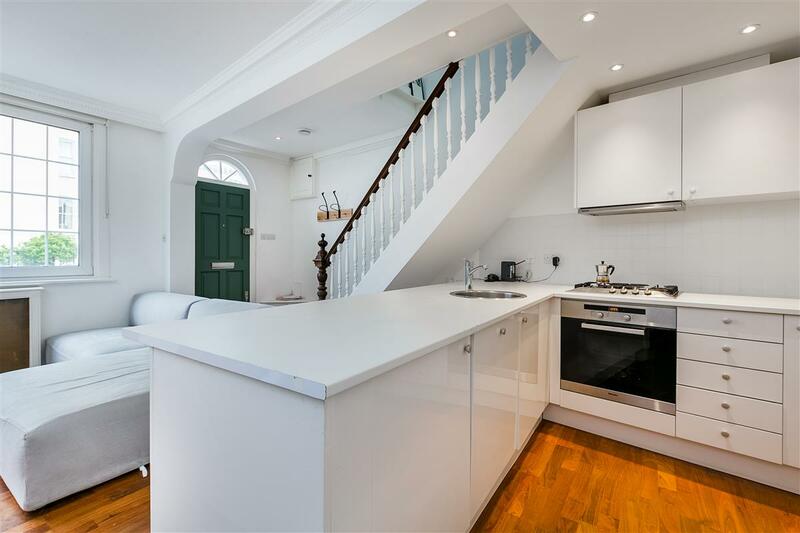 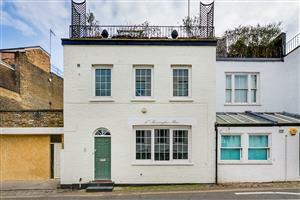 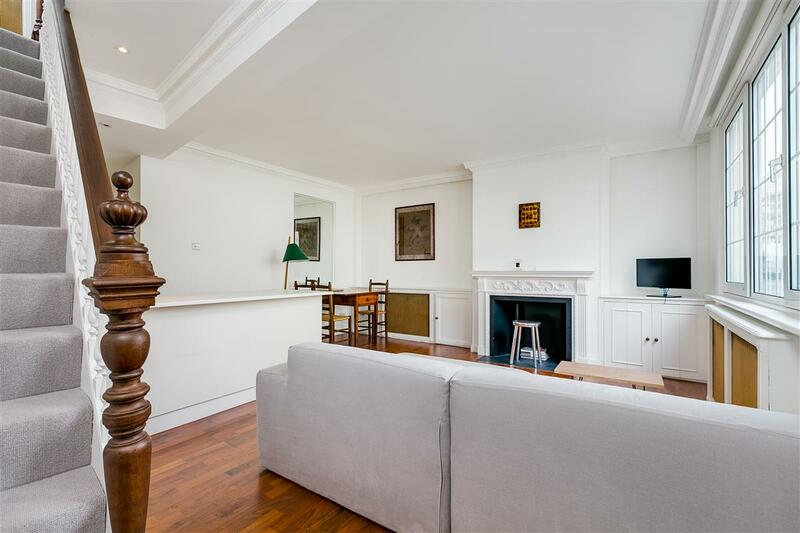 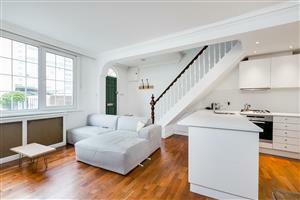 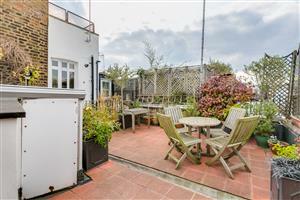 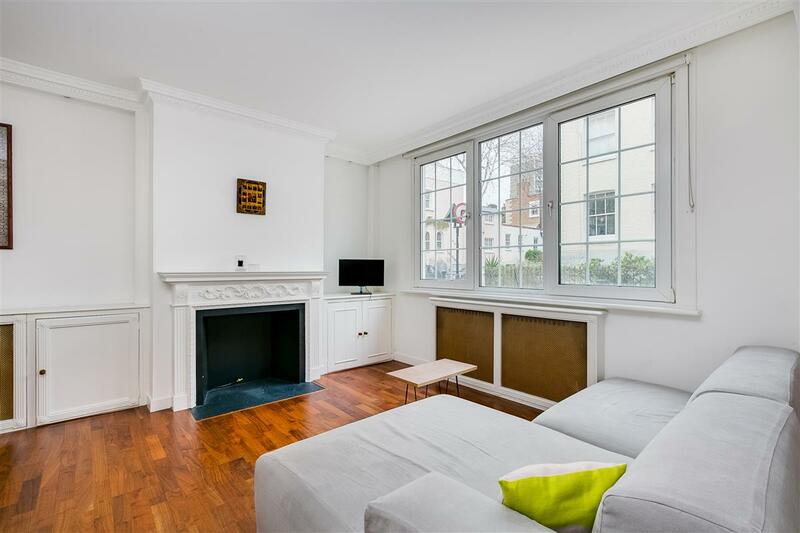 A very charming two bedroom house with stunning roof terrace on this prime residential street just off Kensington Church Street. 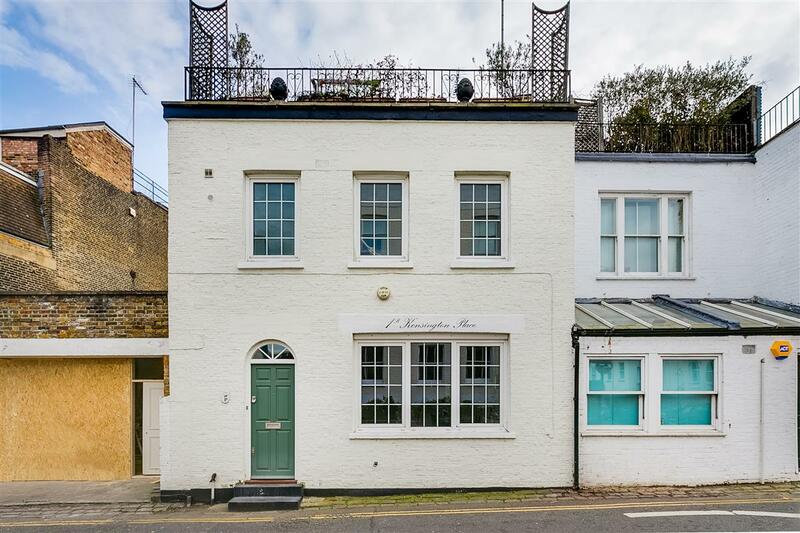 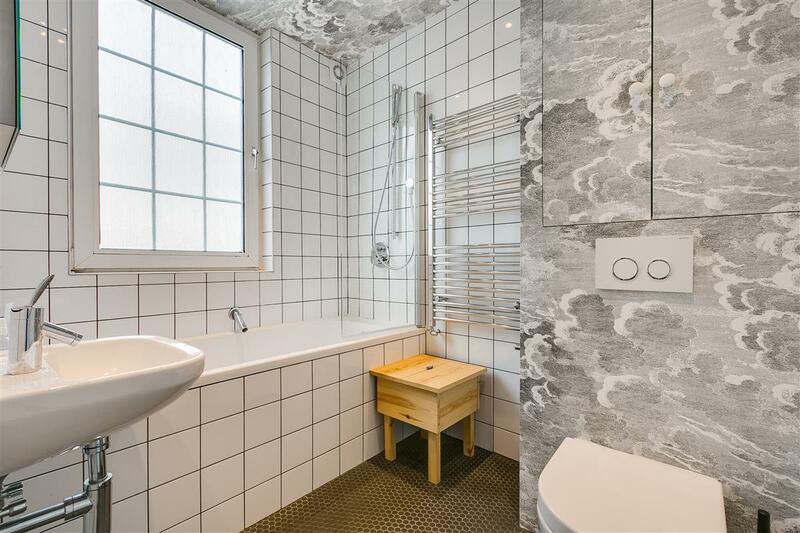 The house has been recently refurbished and benefits from a large reception room with open plan kitchen, wooden floors, master bedroom with ample storage space, smaller second bedroom and modern bathroom. 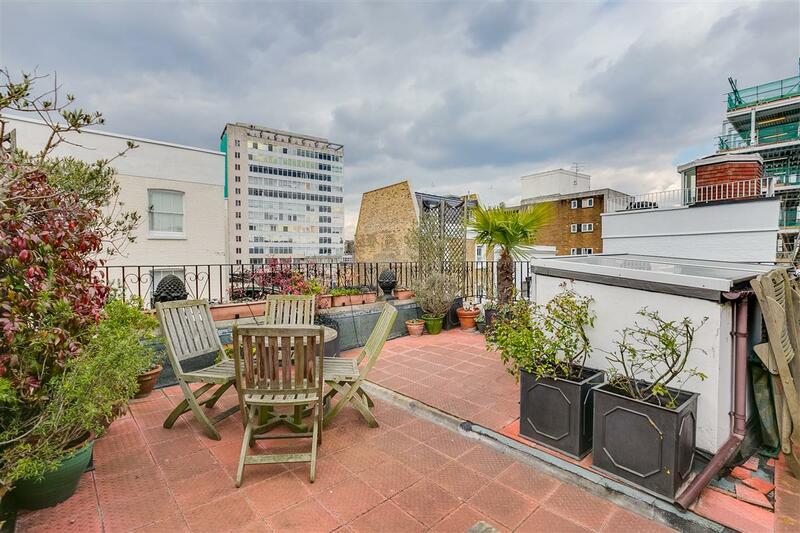 Kensington Place is ideally situated moments away from Notting Hill Gate (Central, Circle and District underground lines) and a short walk to Kensington Gardens, Portobello Road, Holland Park and Kensington High Street. 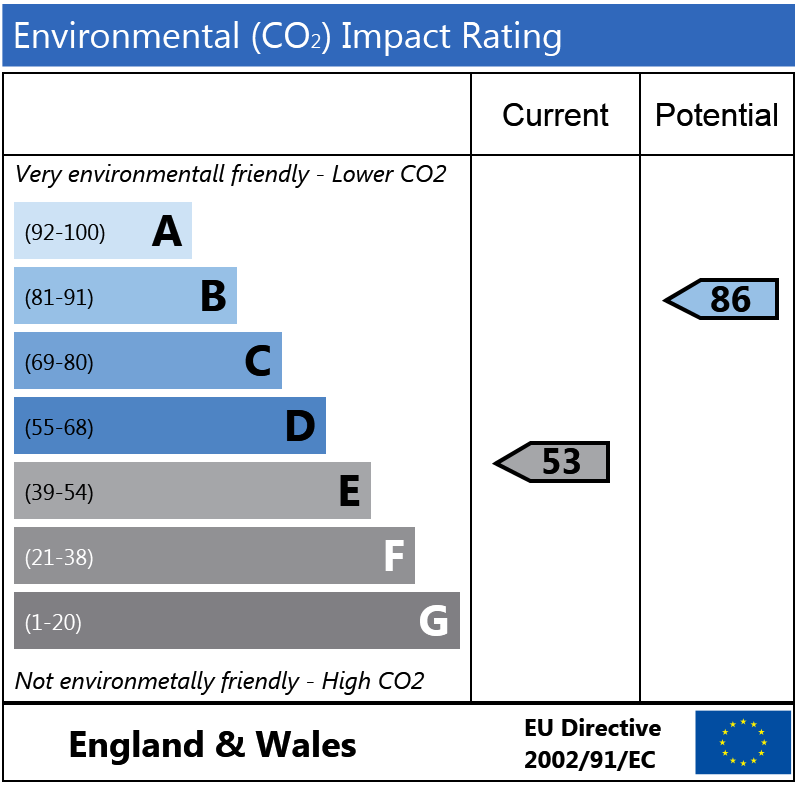 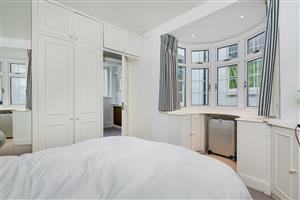 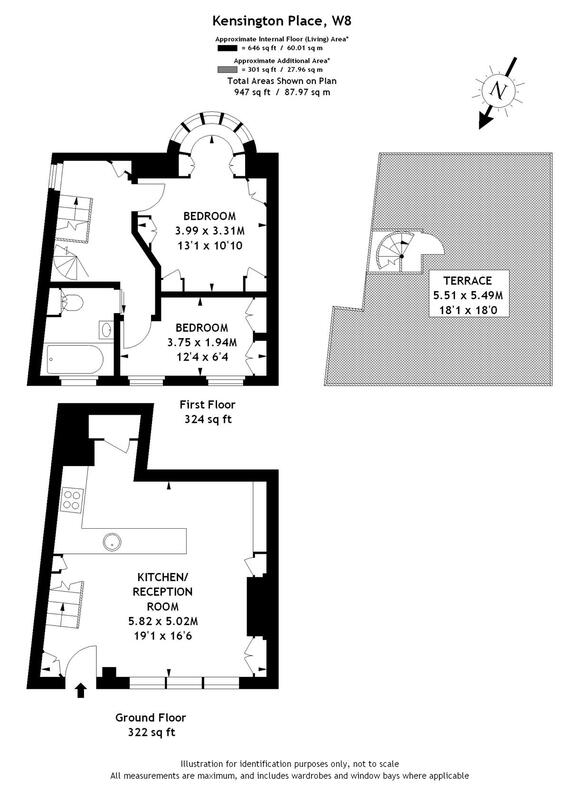 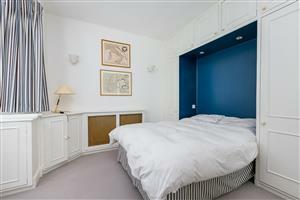 Campden Hill Gardens, W8 250m (3 mins) from Notting Hill Gate.